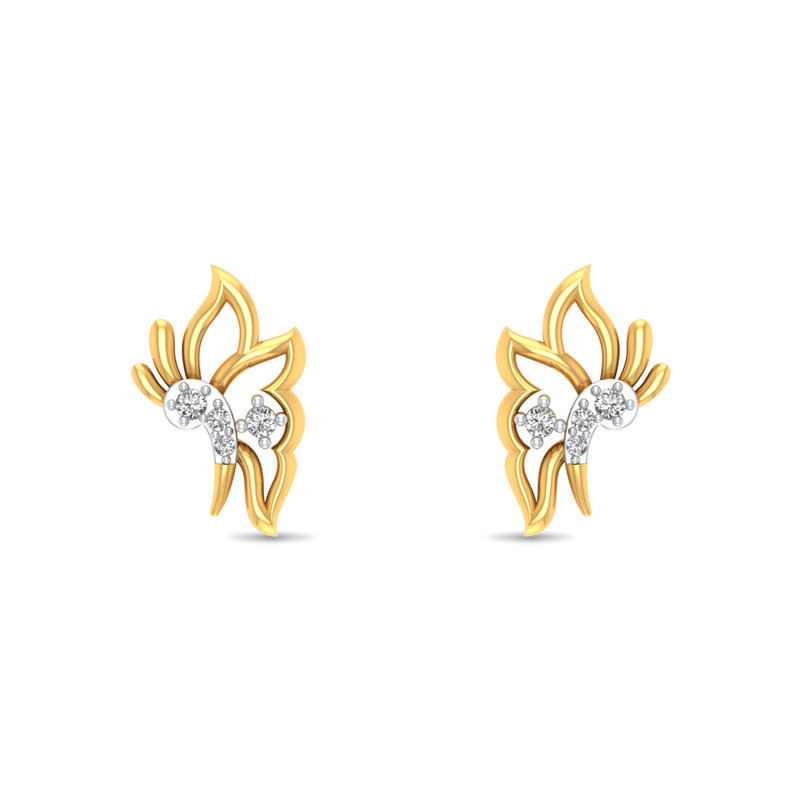 Capturing the beauty of a butterfly, this fancy earring is designed for the carefree and free-spirited women out there. It's light-weight as well as versatile. What's more! It's even easy on your pocket. So what are you waiting for. Own it right away.